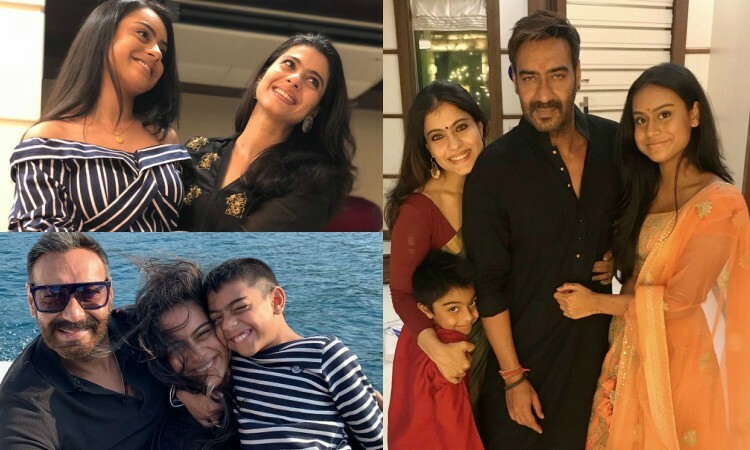 Much like the children of other Bollywood celebrities, actor Ajay Devgn and Kajol's 15-year-old daughter Nysa and 8-year-old son Yug, get a lot of media attention and are often targeted by social media trolls. In an interview to IANS, Devgn, a protective father, said social media users should not judge his children. He said: "Judge me but don't judge my kids. Kajol and I are the actors, judge us...it's because of us, our children are under the spotlight every time." "Being judgmental about someone is not a good thing. If I start passing judgment on someone, that person would obviously feel bad...so do my children," he added. The "Singham" star, who was in Delhi to promote his forthcoming film "Total Dhamaal", said, "Honestly speaking, those people don't really matter. But I feel bad sometimes when my kids go through such harsh trolling." The star couple's first child Nysa recently got trolled and body-shamed for her airport look - and this was not the first time she was being targetted. Asked about how Nysa deals with "such harsh comments", Devgn said: "She used to get upset over trolling earlier, but now she doesn't care about it anymore. She knows how to deal with it. She has accepted that there will be some people who will keep judging no matter what." On how to tackle trolls, he said, "Avoid it... If you will react, they will react more and this will continue. So better to stop fighting against trollers." 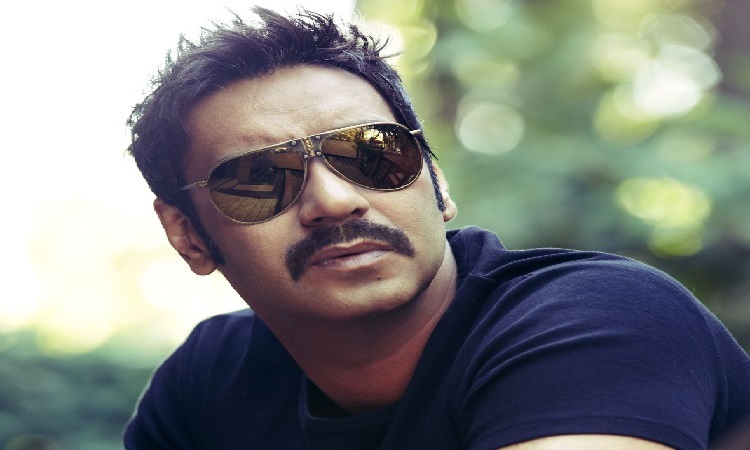 Commenting on how people have reacted angrily to remarks by some actors on the Pulwama terror attack, Devgn said: "In such a crucial situation, it is better if we become conscious while choosing our words because people are angry and you never know how someone at the opposite end interprets your message or post. "One can be misinterpreted anytime and then you can't sit down and explain to people that what were your real intentions. It's better if we all become little conscious and don't react to things immediately. Think twice before writing anything on social media to avoid hurting someone's sentiments." Alia Bhatt REVEALS father Mahesh Bhatt was absent during her childhood Ananya and her MEME Faces are BREAKING the internet!